Omar Shaban is the director of PalThink for Strategic Studies, Palestine . He is an analyst on political economy of the Middle East and the founder of PalThink for Strategic Studies. He is independent from any political affiliation. Omar regularly writes for various international magazines and has been interviewed by many well-known international newspapers. He occasionally participates in conferences on political and economic issues, and Palestinian affairs such as the reconstruction of Gaza, the reconciliation between Hamas and Fatah, the Arab-Israeli conflict, and the Euro-Med cooperation. 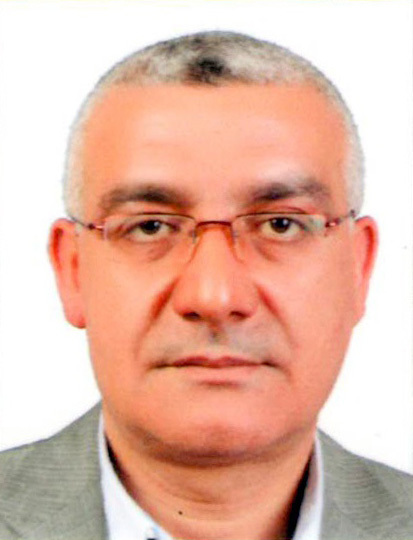 Omar Shaban holds a BA in economy from Egypt (1984), and a MSc. Degree in Entrepreneurial Studies, Stirling University, Scotland (1995).